NeoLoad 6.5 is now available. This release includes enhanced support for load testing SAP applications, a tool for migrating LoadRunner scripts, enhancements to the NeoLoad Web UX, integration with Ranorex, and support for creating Jenkins “Pipelines as-Code”. The LoadRunner converter provides the capability to convert LoadRunner HTTP scripts to their NeoLoad equivalent for those organizations that currently use LoadRunner and want to move on to NeoLoad. The preview version of the converter speeds up the script migration process by converting a significant portion of LoadRunner scripts to NeoLoad scripts automatically. The preview version of the converter is an on-premises tool, free for downloading and use; it will be open-source later in 2018. The converter is only for “Web – HTTP/HTML” protocol. NeoLoad Web is a centralized performance testing platform from which testers can start tests, and collaborate using shared test results for all stakeholders. NeoLoad Web Runtime is included with NeoLoad Web licensing. Users of the NeoLoad Web Dashboard can now reorder Graphs in a Dashboard to arrange them in the way that works best for them. Change the size of a NeoLoad Web Graph to span one slot, two (horizontal or vertical) slots, or all four slots. Performance Testers (QA) can use this feature to articulate and put into perspective specific/important metrics for different types of stakeholders consuming shared data. Perform automated Script Maintenance with a single Test Script. The enhanced integration for Ranorex requires NeooLoad Enterprise or Professional Edition with Advanced Usage module for full capability. Jenkins is used very heavily in CI/CD environments. The definition of a Jenkins Pipeline “as code” is done using the Pipeline domain-specific language into a text file (called a Jenkinsfile). The CD pipeline is thereafter treated as a part of the application to be versioned and reviewed like any other code, enabling sharing & versioning an easily human-readable description of the CI/CD environment and process. This is achieved using a specific Jenkins plugin (job-dsl-plugin). The description of the process, the steps taken, etc. 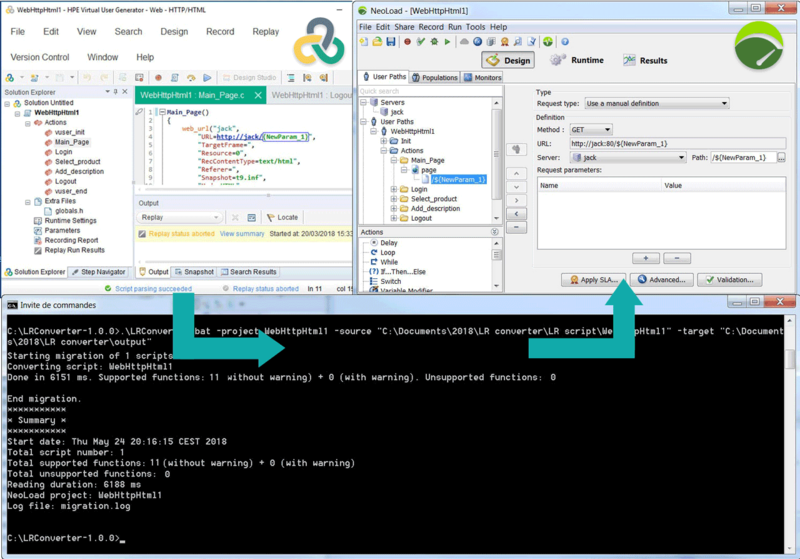 are versioned and easily readable, with the same processes applied as for application code. The value of treating Pipline as Code is through faster test iteration, and the resultant reduction in complexity, cost and inefficiency caused by manual configuration. The plugin will be available from Jenkins beginning in mid/late June, 2018 following this link. 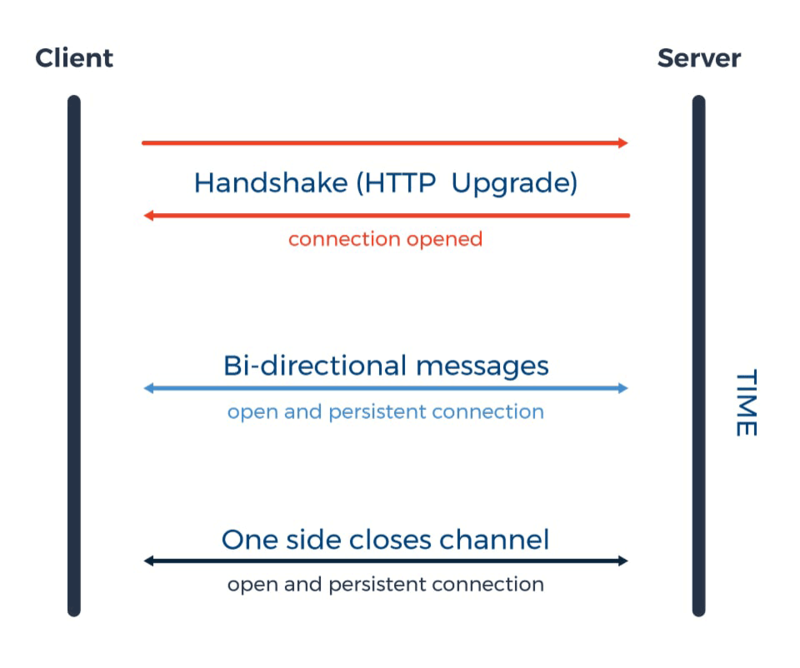 Webhooks are a way that users who want to integrate NeoLoad into their test ecosystem can configure inside NeoLoad the applications that will be notified when a test starts or ends to trigger (for example, inside SMS or Slack) a complex workflow or use it as a simple notification mechanism (for example, adding a row to a Google Sheet as a log for load test activity). Webhooks support is available for all NeoLoad Web users, and highlights NeoLoad Web’s capability to be “glued” to best-of-breed tools in the test ecosystem, so that information and events can flow from one tool to another in a global process/workflow, consistent with current web application development best practices. To meet the needs of organizations that are implementing Dynamic on-demand and container-based testing infrastructures, Neotys provides Docker-based versions of the NeoLoad load generators. In the containers available with the NeoLoad 6.5 release, logs generated by NeoLoad generators are now automatically redirected to the standard stdOut and stdErr streams. This means that testers used to working with Docker can easily manage and centralize their logs in a familiar way. The smaller Docker image means faster provisioning for a Docker Load Generator, which contributes to creating a dynamic test infrastructure quickly. Testers who want to set think time between Actions (typically these might be an SAP Action or individual API requests outside pages) or between containers, can choose a special kind of delay which is overridden by the Think Time policy of the VU. This is very useful for SAP Web-based . 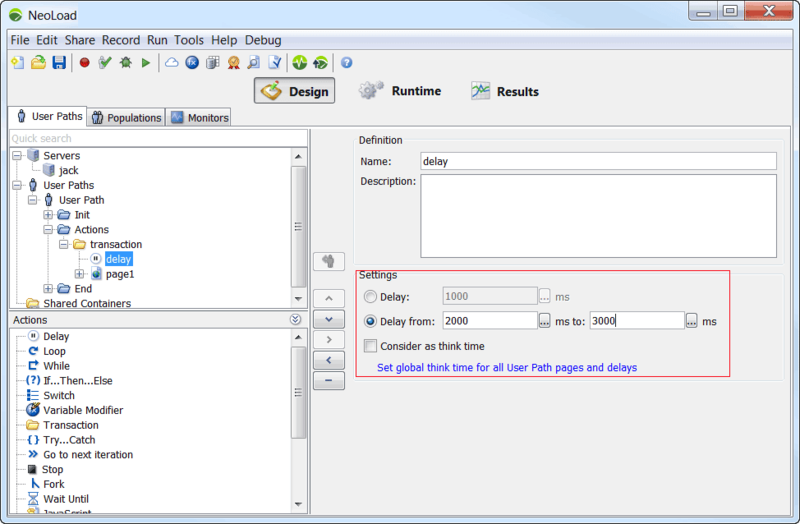 Prior to NeoLoad 6.5, page delays were replayed with a predefined, fixed value. For testers designing scripts that use WebSockets (defined in RFC:6455) NeoLoad now provides the means of explicitly closing them. Prior to this release, websockets referenced in NeoLoad scripts relied on implicit closing only. 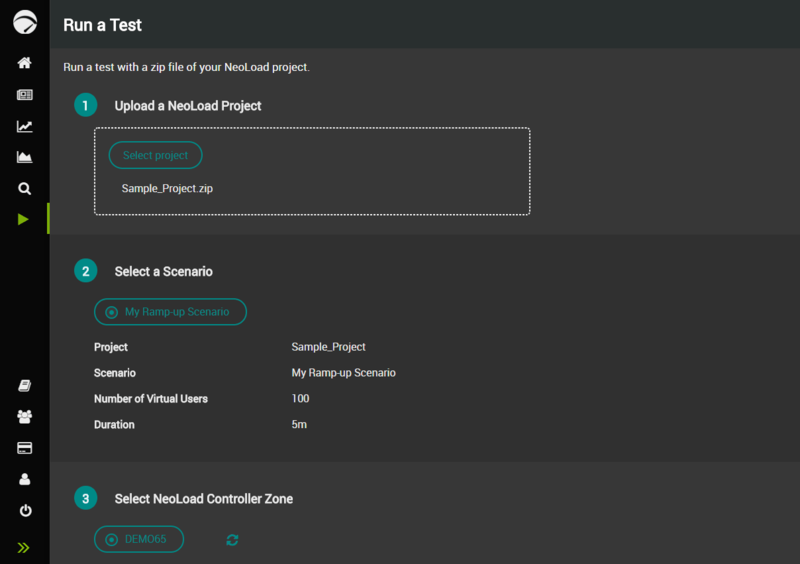 NeoLoad 6.5 implements an explicit close option/setting on WebSocket requests to accommodate testers for whom the implicit close is not sufficient to meet their requirements.